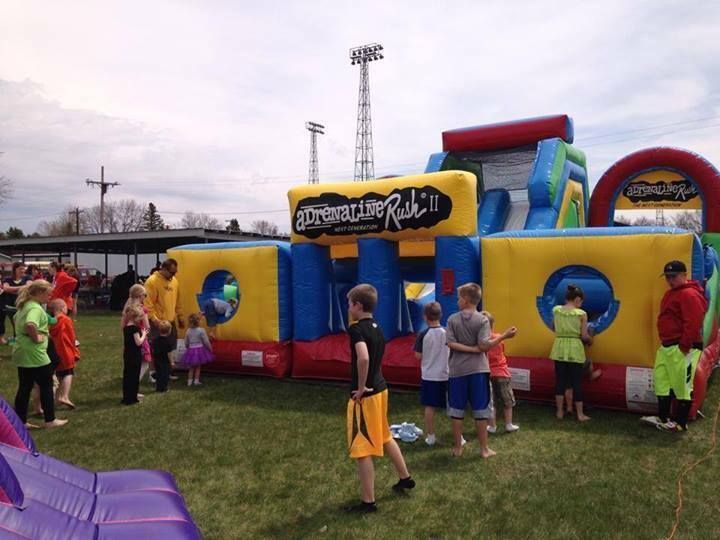 Thanks to Everyone who attended Ribfest 2018! 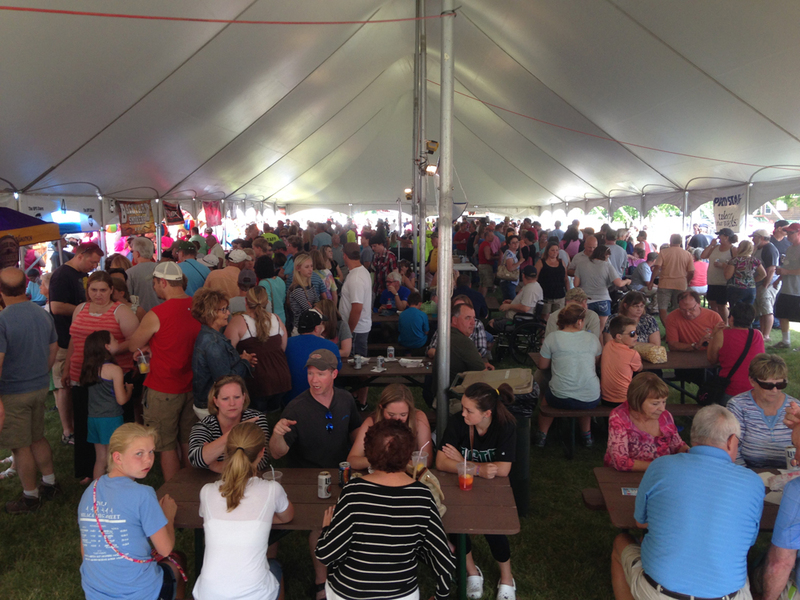 Awake the Lakes - RibFest is always a fantastic event in Alexandria at Big Ole Park! 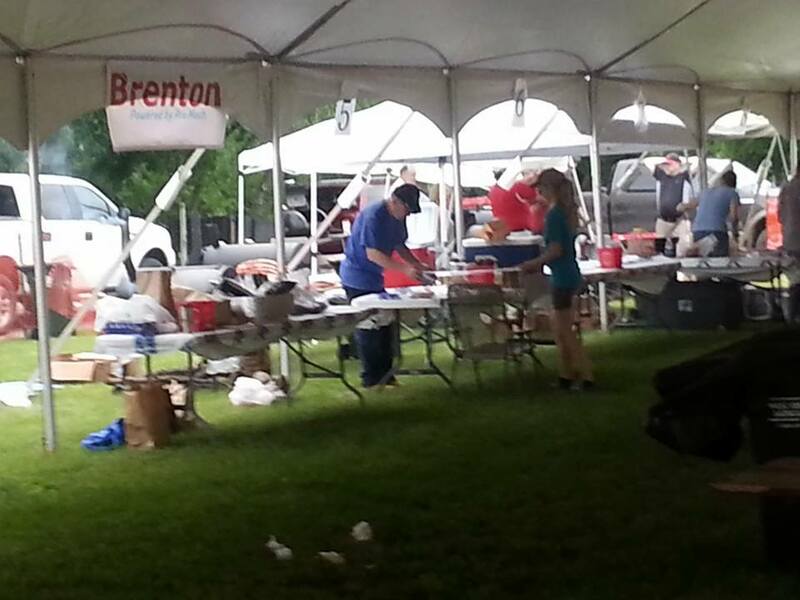 Have you thought about entering a rib cooking contest but are unsure of how to do it? Or don't have the capacity to cook a ton of ribs? 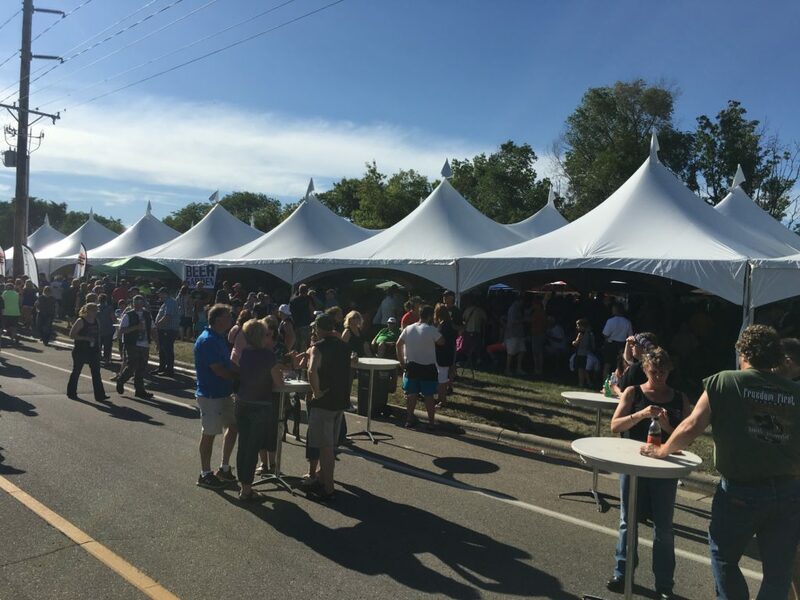 Then listen up....we have started a '"Newbie" Division at Ribfest. We ask that you cook a 1 box of ribs (about 8 racks of ribs). During Ribfest you can chat with the seasoned cookers and maybe leave with a tip or two on the ins and out of cooking ribs. 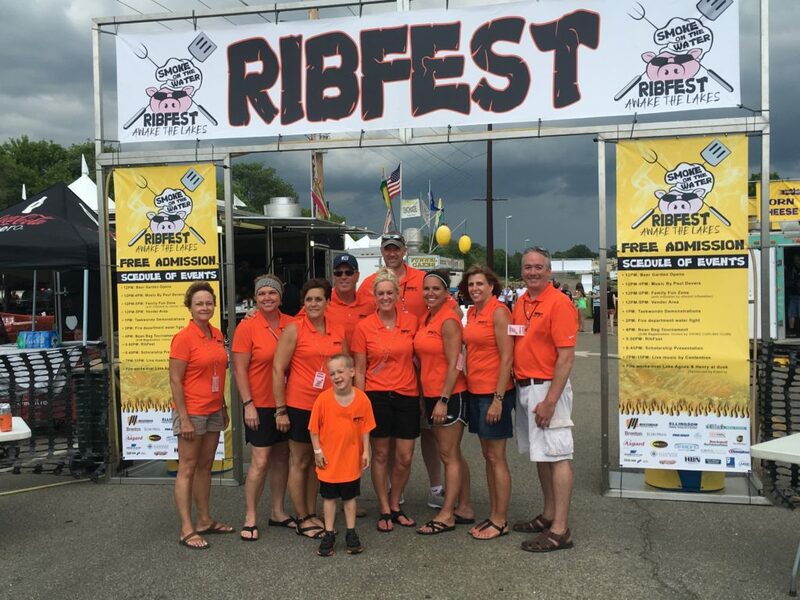 So grab your grill, your friends, or your friends grill, and see you at Ribfest! We are limiting this division to the first 6 paid registrants. The fee to enter in this division is $30.For more information please message us. Be sure to share this post! Thanks! By jeff | May 16, 2016 | Comments Off on 2nd Annual Scholarship Winners!